Apparently this superfood, Maca is becoming a regular ‘thing’ here in Manhattan. Well, it certainly is for me and my clients. Right now, I’m using it in everything from sweet potato soup to balsamic marinades stretching from the Upper East Side of town down to Tribeca. And if you have yet to experience maca in it’s delicious glory, it’s time to take matters into your own hands and create your very own maca masterpiece at home. I mean, don’t get me wrong, we’ve all seen maca added to smoothies but I’m not a girl scared of a little creativity…especially when maca or any other supefood is involved for that matter. Anyway, when I first heard about maca a few years ago my curiosity was peaked and I had to try it…did people actually eat and drink this? What foods and beverages were served with such a thing and where could I find it at the wee hours of the night. 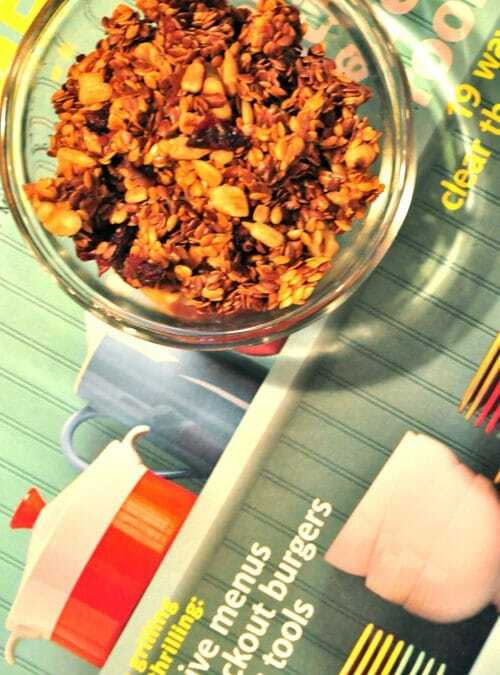 Finally, after coming to the conclusion that I wasn’t going to find myself maca in the middle of the night, I jotted down a few recipe ideas for what I thought would be a fun experiment. 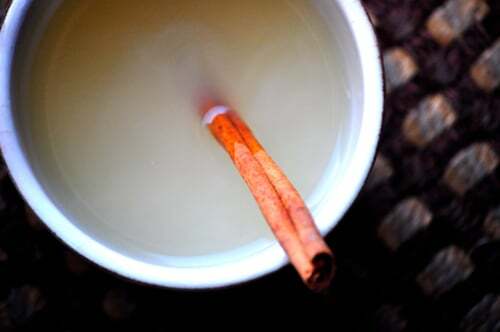 I’d mix it with some apple cinnamon tea, fresh lemon and orange juice,a pretty lil’ cinnamon stick and a drip or two of vanilla extract to create some apple cider recipes. I couldn’t wait to sip it. Turned out, my homemade apple cider came out sweet n’ spicy…just the way I like it…exactly how I recall it tasting when I was a kid on the ski slopes in Colorado. It’s got a nice kick to it, with a sweet aroma revealing the soft and soothing full-bodied tea that invigorates your body and mind during these February days. I sipped mine alongside a salad, but think it’d be perfect alongside pretty much any dish this season. Heck, I’d even sip this alone at night for a sweet tooth treat. Boil water on the stove top; transfer boiling water to a large mug. 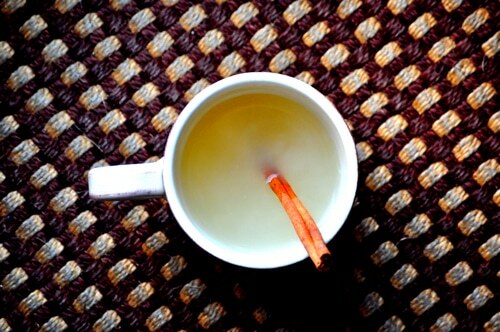 Steep cinnamon stick and cinnamon tea bag in the mug with boiled water for 3-4 minutes. Remove tea bag and discard. Add remaining ingredients; mix well to combine. 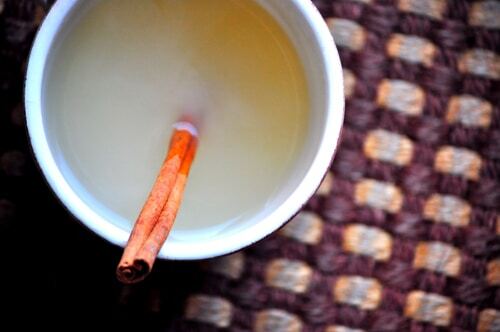 Do you have a recipe for apple cider? 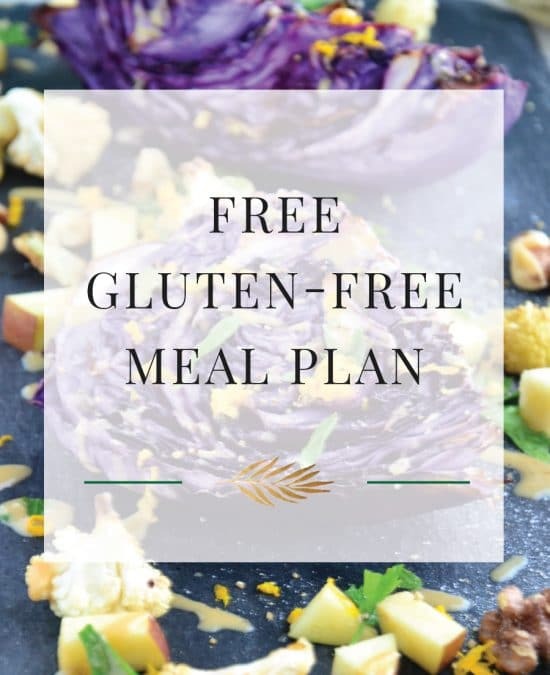 I’m excited to announce that I recently started working with Gluten-Free Deals check ’em out for discounts in your local area! Thank you Meghan; great to hear from you on my blog. Thank you for your comment; so excited to read your recipes! I wonder if the benefit of the maca tea is ruined by having it with vinegar? But, it does sound tasty. I actually love mixing maca with vinegar…I’ve created a few salad dressings with maca and vinegar and it’s delish. Hope you enjoy this recipe. Have a wonderful night, Mireya. Great to hear from you! 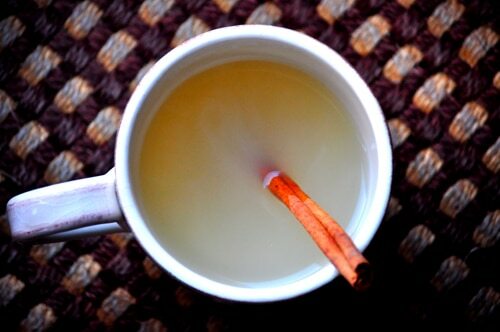 I’ve never had maca before… but cider and a cinnamon stick just makes it look oh so comforting. Also love the chickpea recipe below – I usually have my peas mashed in hummus but tried them full the other day and delish :)I’ve been reading, just having a rough time in the corporate world. So ready to call it quits – but without a back up, there’s no chance, and honestly I don’t have the energy to keep searching or finding what it is I want and find purpose in. It’s stressful . Keep up the great work Amie!! I wish I had half your energy and zest right now.